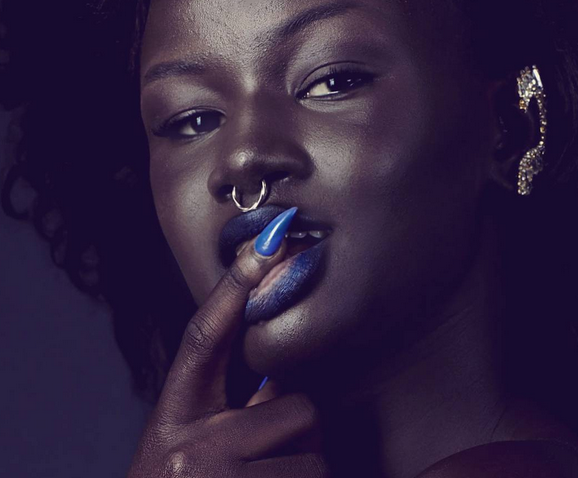 Diop, who calls herself “Melanin Goddess,” is fast becoming a global fashion sensation. 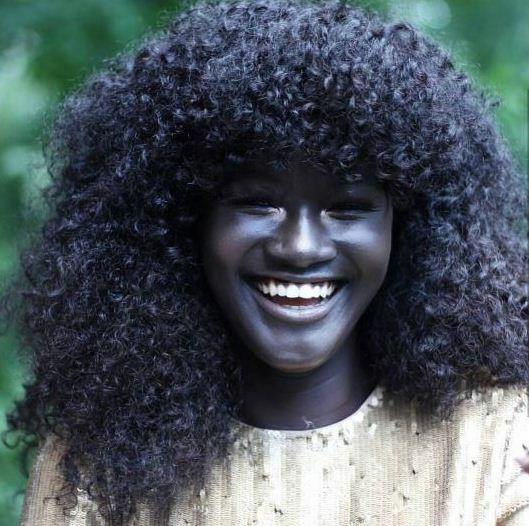 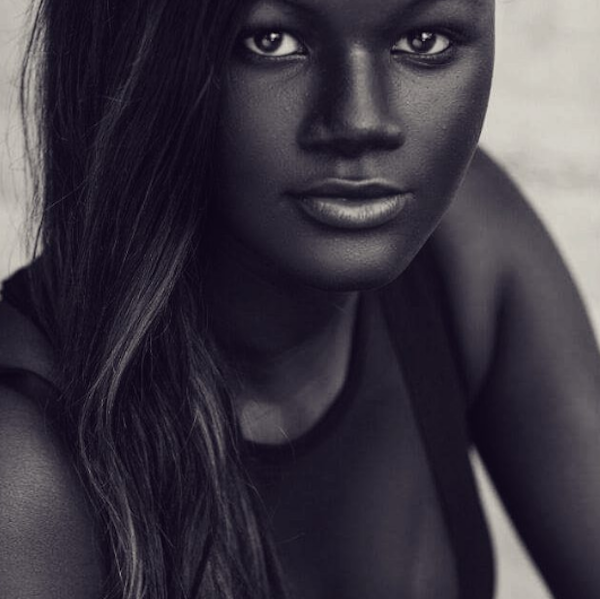 In an era where many African people appear to be giving in to the pressure from international Western media — with glossy magazines, television, and advertising forcing its views on the rest of the world of what beauty should look like — Diop continues to carry herself like true Nubian royalty. 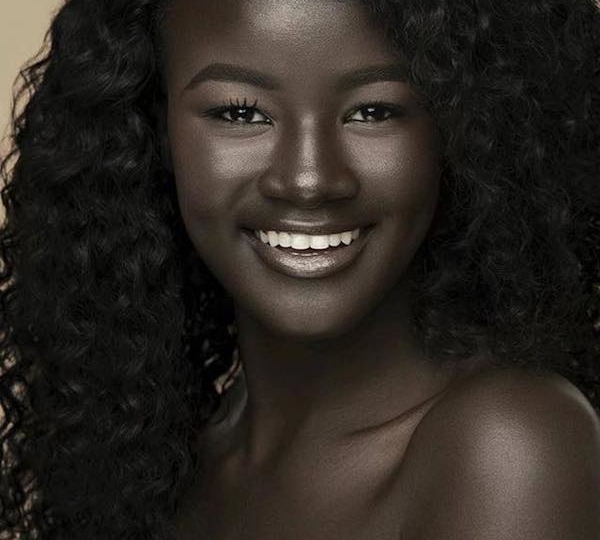 She is indeed very proud of her complexion and does the most to flaunt her God-given beauty before the cameras at any given opportunity.